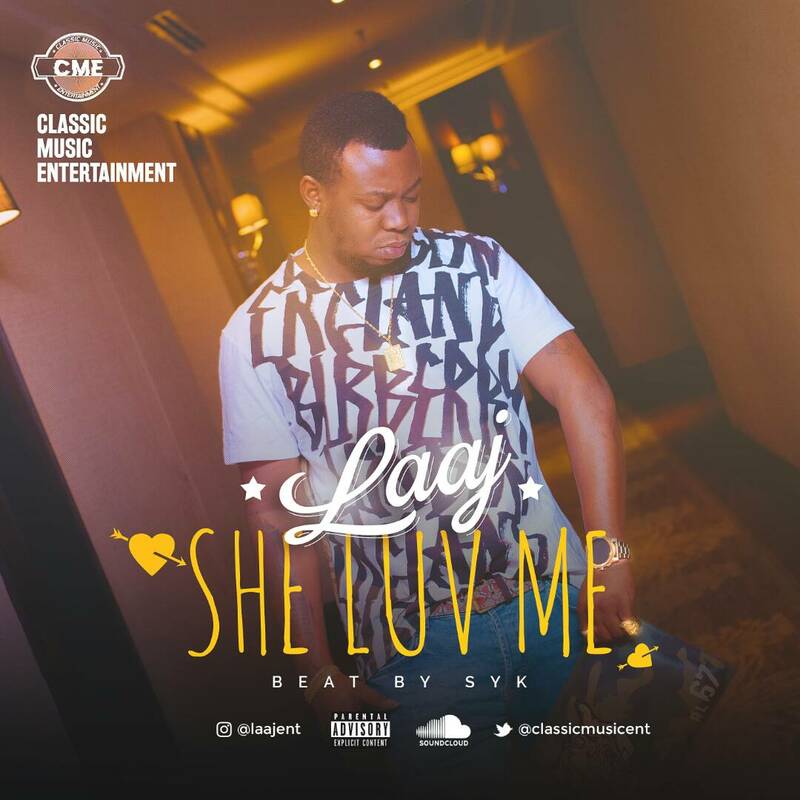 Malaysia Based Artist LAAJ, who hails from Delta state, is out with a dope new single titled "She Luv Me". LAAJ Graduated from Olabisi olabanjo university & joined NITT Ghana where he studied Multimedia and graphics design. 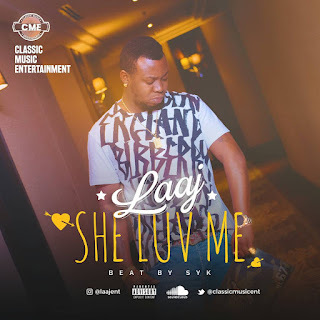 LAAJ is set to take over the industry with this new single "She Luv Me", Connect withLAAJ on twitter and Instagram on@classicmusicent.